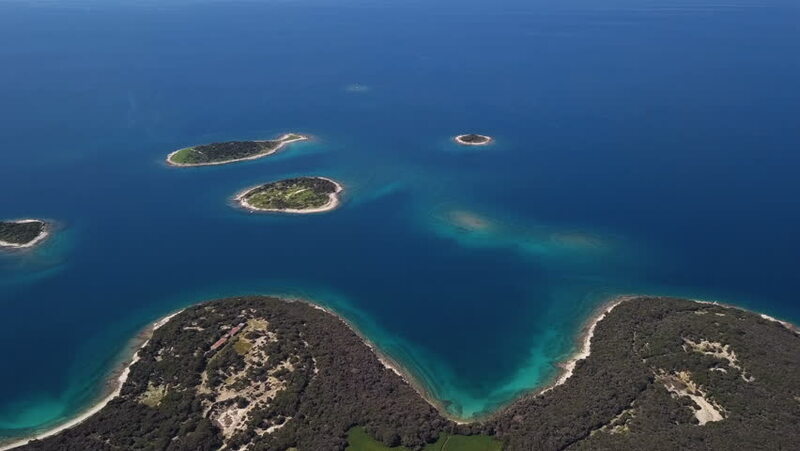 4k00:17aerial view of the National park Kornati, Kornati archipelago. 4k00:30Aerial. Flight and video shooting over the bay with ships Ponta da Piedade.